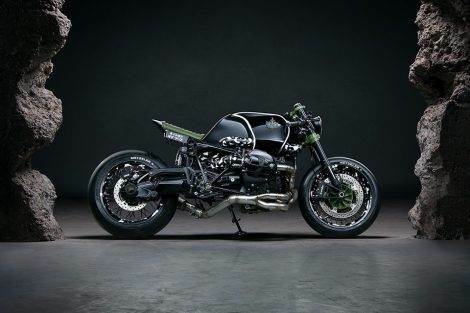 Personalized motorcycle makers Diamond Atelier and the K1X streetwear brand have teamed up to create this brilliant BMW R nineT. 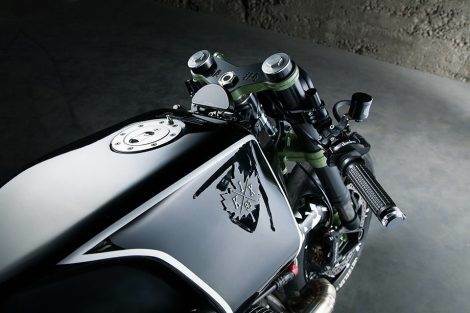 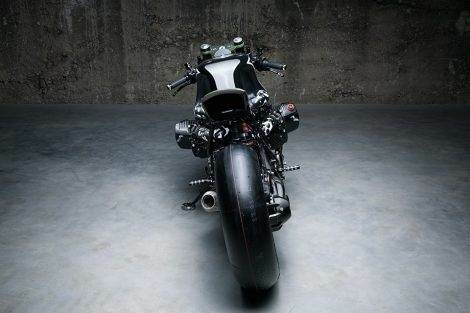 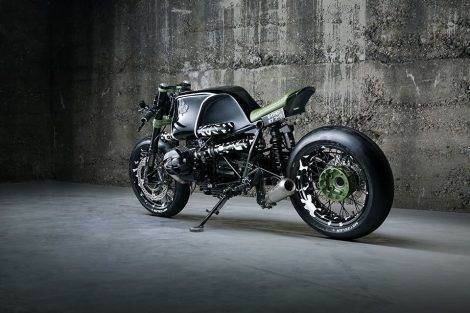 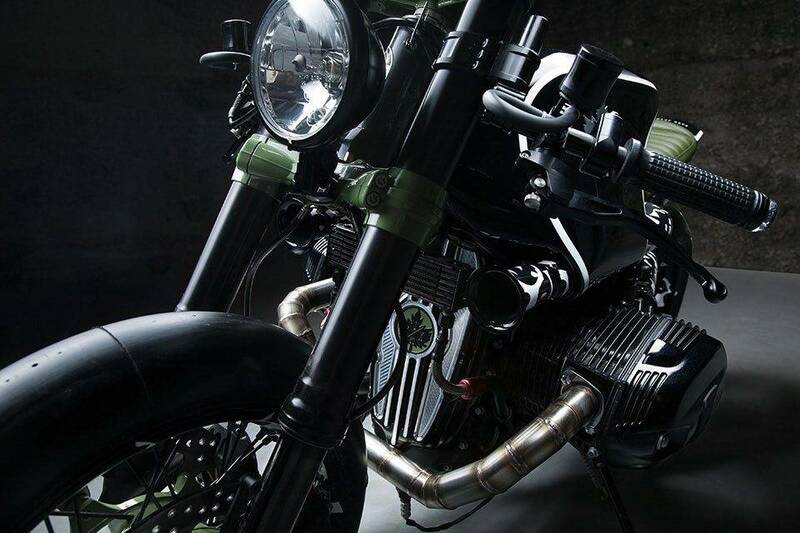 Diamond Atelier offered the design and mechanical skills to achieve the K1X vision of an aggressive and low motorcycle. A 1180cc two-cylinder Boxer engine will produce 115 horsepower, and an improved suspension offers a smoother ride. 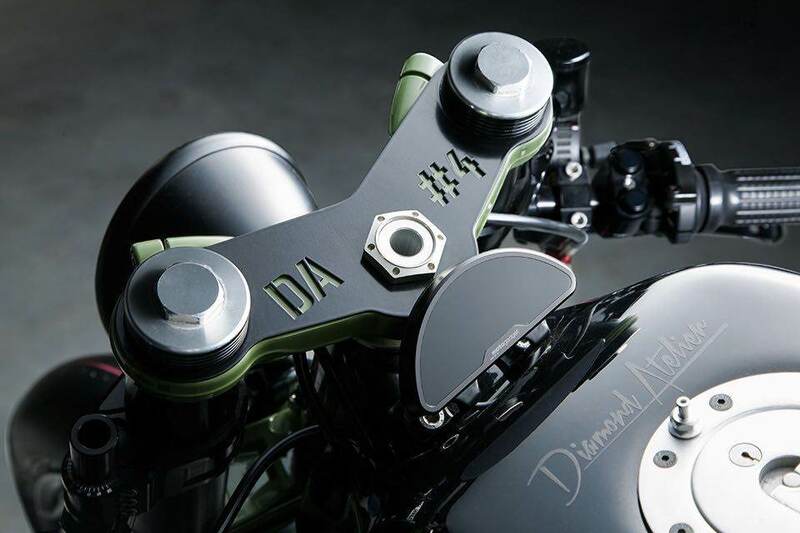 As for their appearance, the logos are made of original sterling silver and the motorcycle features a genuine diamond typical Diamond Atelier. 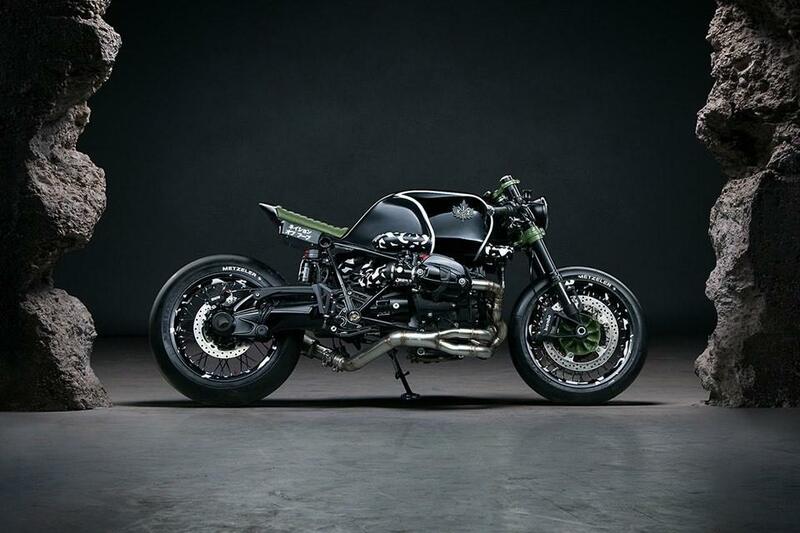 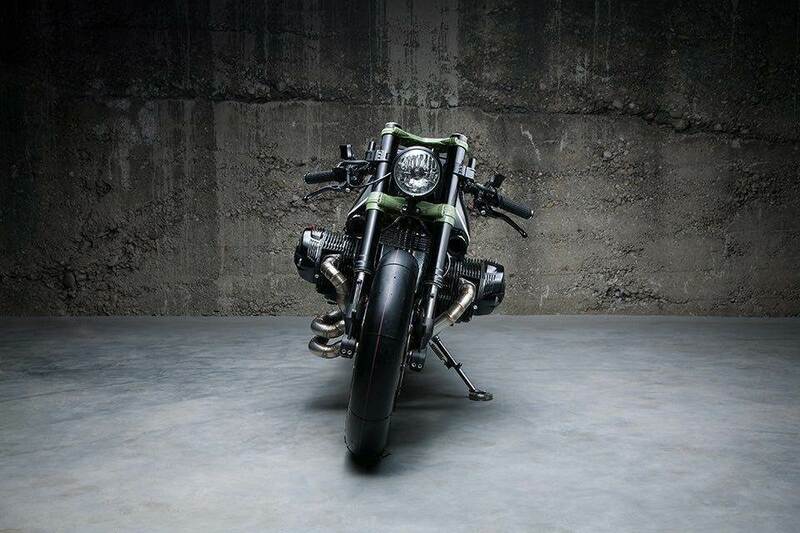 Other features include air filter inlets passing through the gas tank, and cutting-edge electronics (hidden in the motorcycle tank) to make the contemporary appearance of the BMW R nineT as minimal as possible. Unique machined parts such as the top triple clamp or alternator cover are marked with the iconic K1X blade.